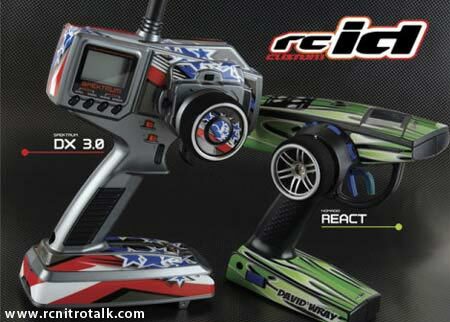 rcID, a sister company of Upgrade RC, has released two new skins to their inventory of custom radio decals. Now for both the Spektrum DX3.0 and DX2.0 as well as the Nomadio React. 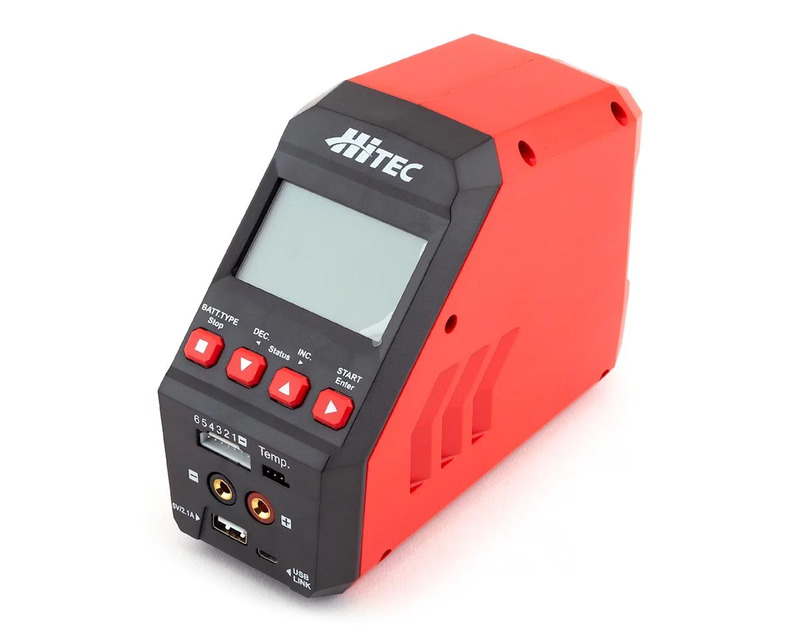 The rcID skins not only look good and are the perfect custom job to make you stand out from the crowd but not only that, the rcID radio skins are also customizable too with color selections and the option of adding your name and other details. Discuss the new radio skins in our Radio Gear forum!